According to Imago theory there are 3 stages in relationships. Romantic love is characterized by attraction, bonding, hope and ecstacy. This is followed by the power struggle in which we experience disillusionment, frustration, anger and impasse. The third stage is defined by a re-commitment to your partner and is a new decision to see the relationship as a healing journey and opportunity to grow. Every couple goes through the power struggle; conflict is normal and is a sign that change is trying to happen. 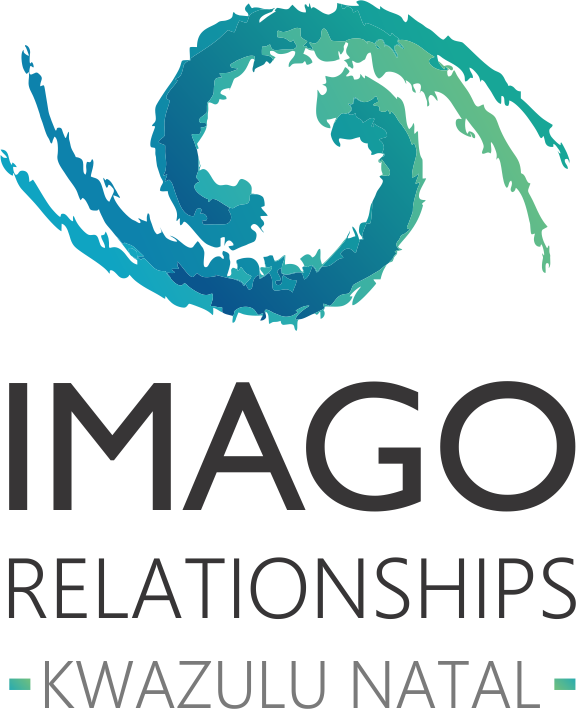 Imago offers assistance to couples who are struggling with relationship difficulties and also to couples who would like guidance in order to improve their relationship and gain a deeper connection. Often this is referred to as “therapy” or “counseling.” IRT has a philosophy that intimate relationships are therapeutic and are the place for deepest healing and growth. Imago therapists are facilitators or coaches and assist you in acquiring understanding and skills to enhance your relationship and gain deeper connection between you. Couples can consult a therapist and/or they can attend a Couples Workshop. If you are thinking of separating from your partner, you can also benefit greatly from Imago therapy. The safety of an Imago session provides you with a space in which you can explore your deeper truth and compassionate alternatives. You can separate from your partner, but unless you grow and change you will simply recreate the same kind of relationship difficulties with someone else. Imago KZN offer regular workshops for couples, and information is available on our events page.